I am preparing to pass out Christmas music to my students to this week! It still seems early to me, but my students have a performance opportunity in early December — so I thought we better get rolling on that Christmas music! 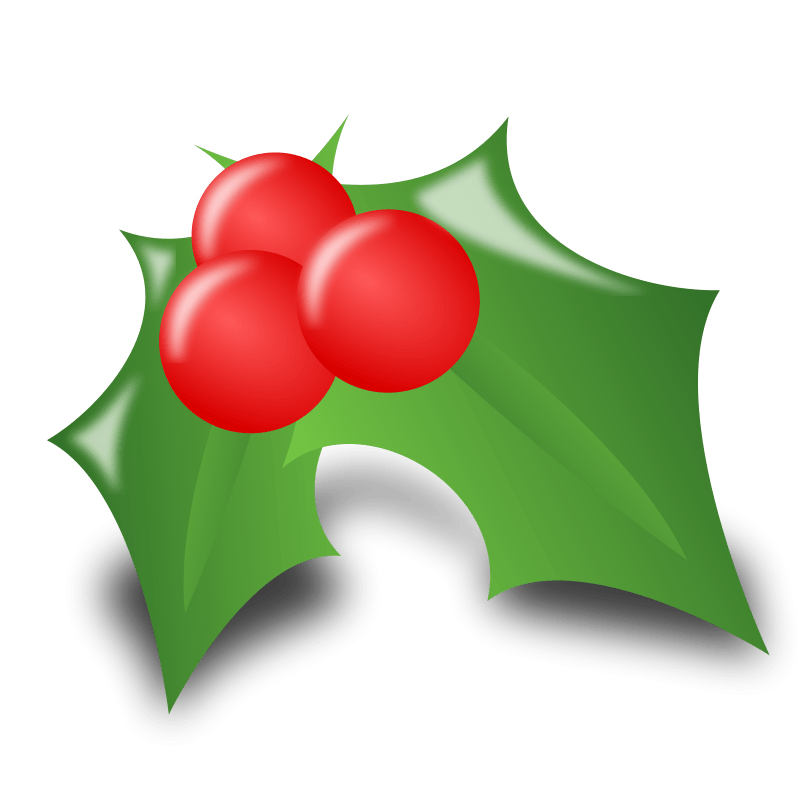 I’ve updated my post from two years ago “List of Free Christmas Arrangements on the Web” to include a few new links and some resources for lead sheets. The holiday season seems like the perfect time to focus on chord playing, because of the wealth of familiar Christmas tunes students know! 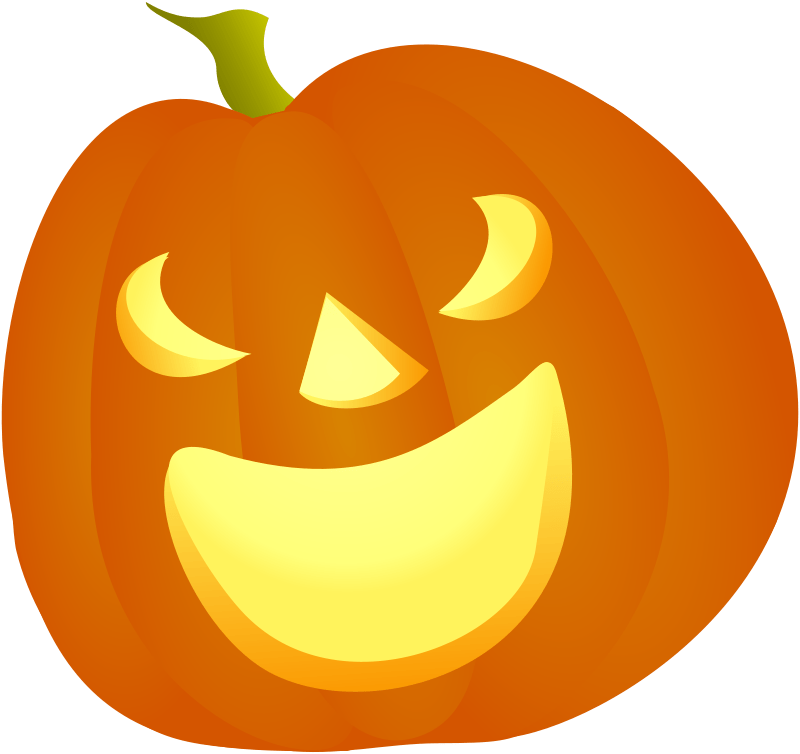 Let me know if you know of more links to add to that post! 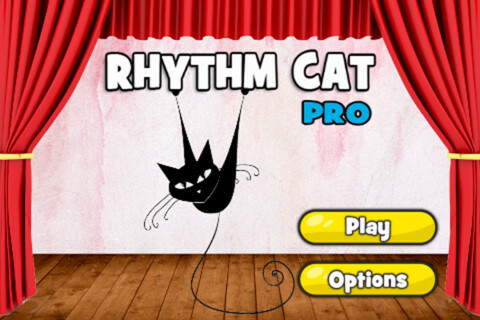 Rhythm Cat — Cost: Free version (15 levels) is FREE; Rhythm Cat Pro is $2.99. The pro version is available currently for iPhone/iPod Touch — and the pro version for iPad is coming out soon! This app is a fun and effective way to improve rhythm skills. Let me tell you why! On each level, the player is presented with a rhythm example. 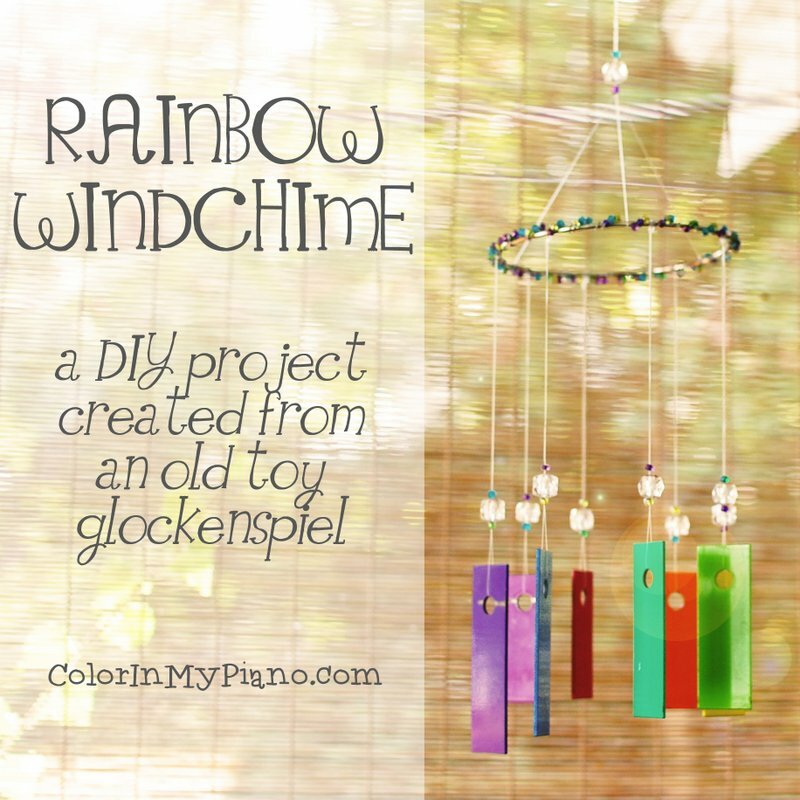 This flyer template has the rip-off tabs just like the previous one, but this one is in color and includes a picture of the piano keys. You can view the previous template here. I hope you can make use of this flyer template! On Friday, I gave a presentation for the local MTNA chapter back in my hometown, the Piano Teachers’ Forum of Grand Rapids. This association was the first one I joined as an undergraduate music major and piano teacher. I learned so much from the presentations I attended during those years! It was so fun to go back this weekend and see some of my colleagues. 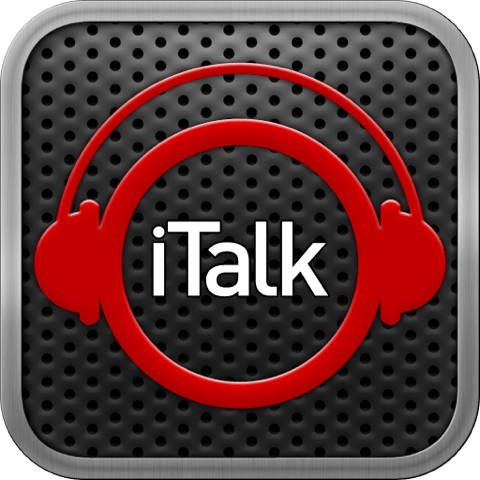 iTalk app | Cost: Free (with ads) or Premium version: $1.99 (no ads), for iPhone and iPad. This app is the perfect solution when recording audio of your or your students’ playing. In many cases, I record video of my students playing during piano lessons; but sometimes I want only audio, so that I can get better quality or so I can more easily email it.